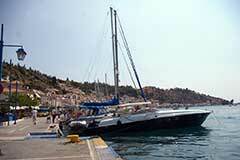 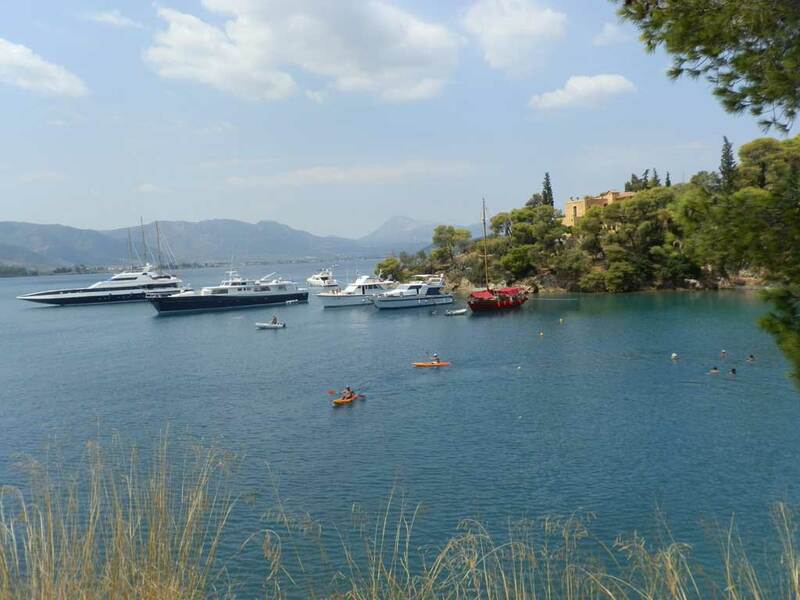 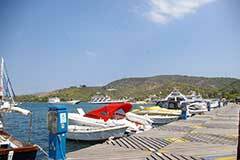 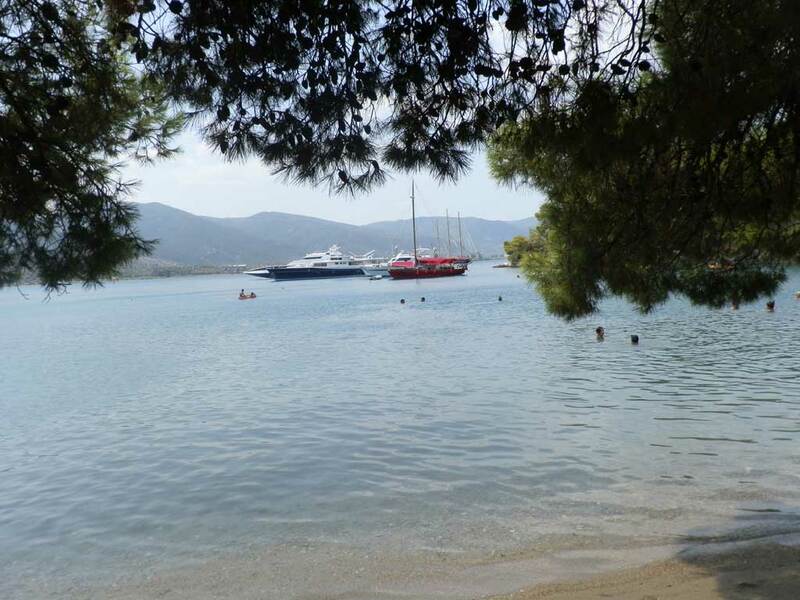 Mooring in the harbor of Poros, is perfectly safe in all weather conditions. 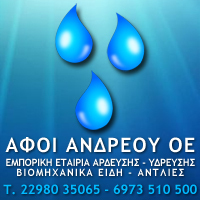 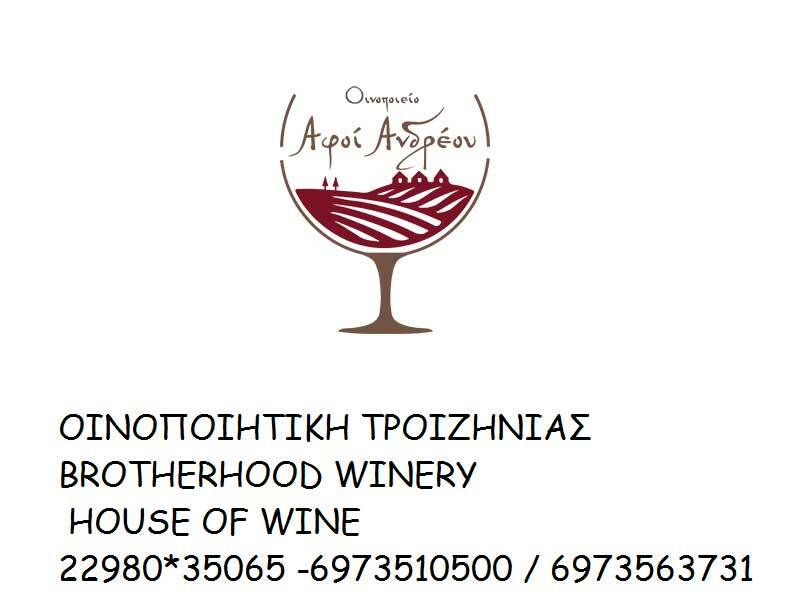 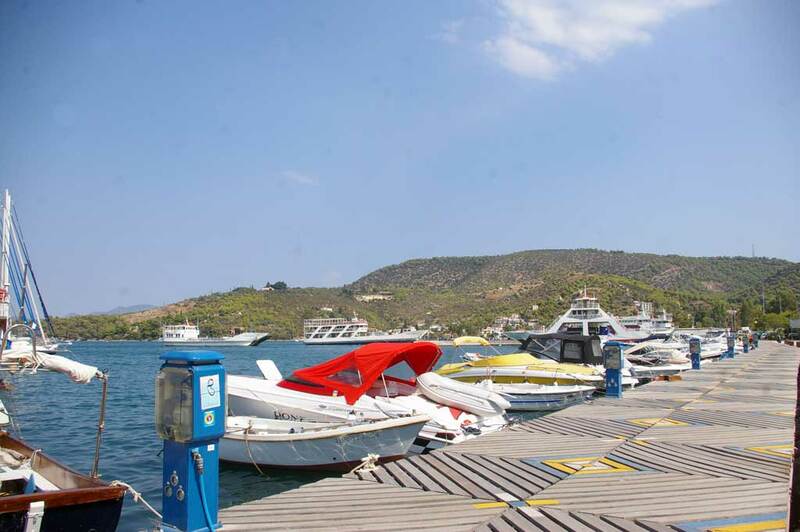 The promoters of the Municipal Port of Poros and of the Port Authority are at your disposal for any clarification and assistance. 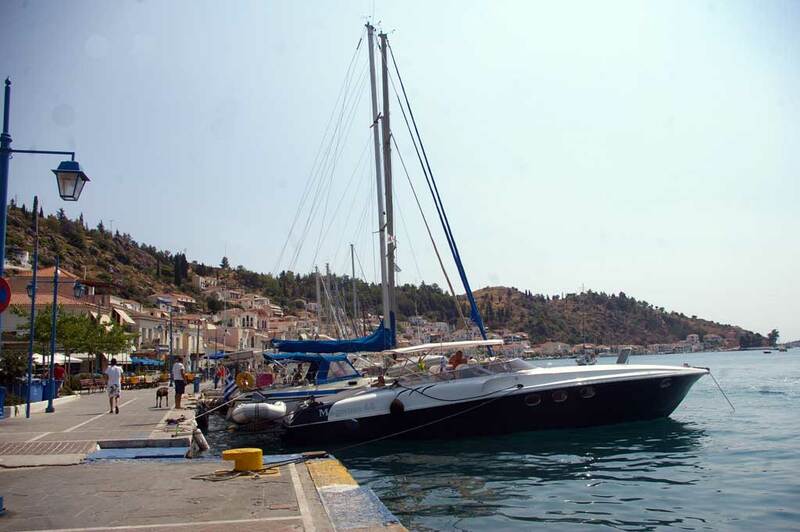 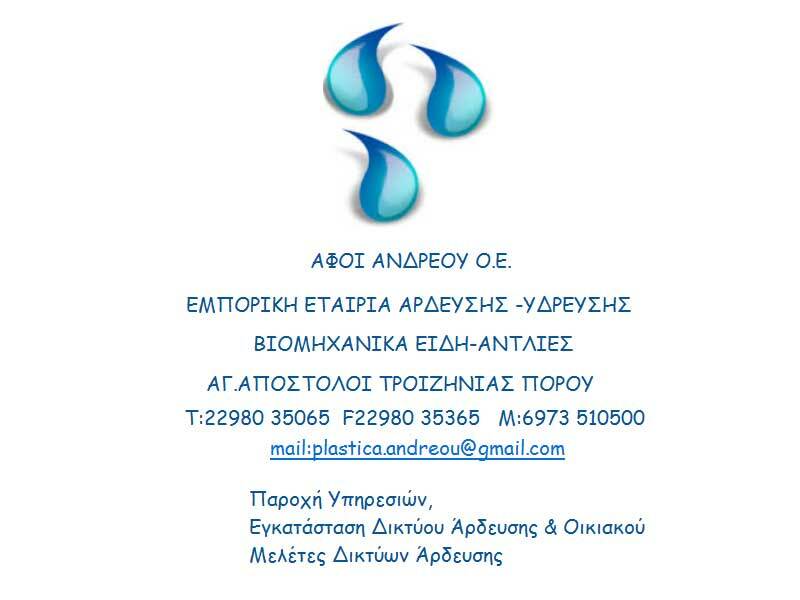 Port dues are paid in Poros Port (above the Public Market), while for your convenience you need to bring with you the appropriate shipping documents for your boat.